3,033 brewing companies representing more than 75% of U.S. craft brewer volume have signed on! 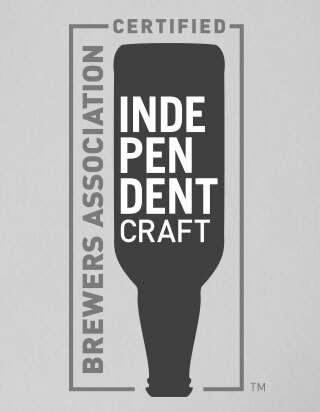 Since its release on June 27, the Brewers Association’s (BA) new independent craft brewer seal is garnering a great deal of attention. As your association, we are very excited to confirm that many in the beer community have taken immediate steps to sign the license agreement and obtain the art. Since the launch, we’ve seen examples of the seal on everything from brewery bottle and can art to six-pack holders and more. Breweries who are more taproom focused are also confirming the value and have shared examples of the seal showcased at the front entrance on taprooms and breweries along with the seal appearing in brewery marketing materials. We have also had an incredible response from the beer community’s allied trade members along with multiple wholesalers and retailers who have contacted the BA wanting to know how they can support the seal. The seal captures the spirit of what small and independent craft brewers have achieved. Craft brewers have turned the U.S. beer scene upside down, evolving it to a place of diversity, variety, advanced flavor and authenticity. The design of the seal was strategic and deliberate. The upside-down bottle not only says “beer” loud and clear, but is a mark that will catch beer lovers’ attention. A research finding during the design of the seal showed that almost all beer lovers surveyed have some interest in a “certification badge” or seal to identify independently owned craft breweries, and they believe such a seal would support small businesses. The differentiation of small and independent craft brewers is not intended to denigrate other beer producers or the quality of their beer. Instead, it is intended to lessen marketplace confusion. With the increasing number of mergers and acquisitions of formerly independent brewers, it’s becoming increasingly difficult for U.S. craft brewers to gain access to market, and more difficult for the beer lover to discern who owns different beer brands. The seal provides clarity by certifying that a brewery displaying the seal is in fact small and independent. Transparency is paramount. Beer lovers want to know who is brewing their beer. You have undoubtedly seen the data from the May 2017 Brewbound/Nielsen Harris Poll of 2,000 beer lovers. It found that the terms “independent” and “independently owned” have more awareness and recognition than any of the 28 other buzzwords associated with beer, and also influence purchase decisions. 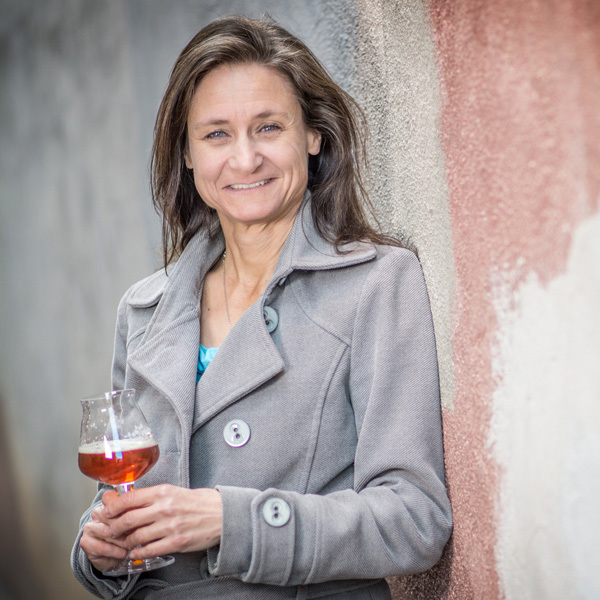 For many people, beer is more than just what’s in the glass—it is also about the people who brew it and who owns the brewery behind the brands. 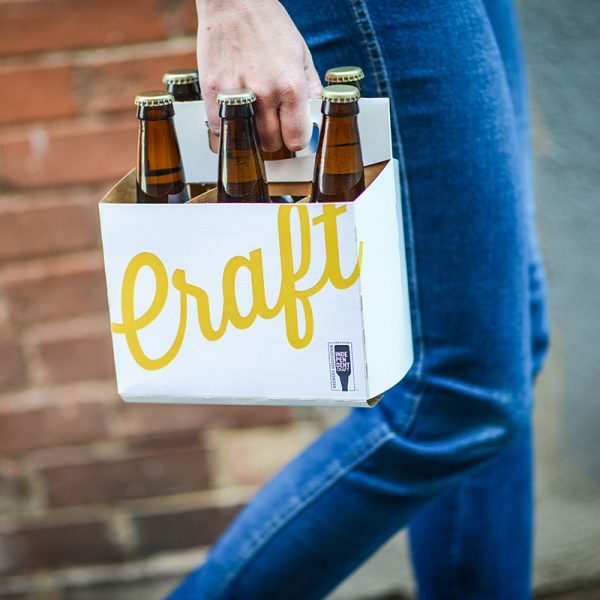 The Brewers Association’s mission is to promote and protect small and independent craft brewers, their beers and the community of brewing enthusiasts. The development of a seal has been discussed as an option for decades. In the past few years, the craft brewing segment has slowed in growth and our members have become more vocal on this topic. It became apparent that now is the time to give U.S. craft brewers a tangible way to differentiate themselves. While craft brewers represent 99 percent of the 5,400+ breweries in the U.S., they make just 12 percent of the beer sold. Beer from a few multi-national brewers and imports represent the rest of U.S. sales. Based on the sheer number of breweries already having adopted the seal, the ability to differentiate is proving to be desirable. The seal is available for all independent craft brewers to use, free of charge. To obtain the seal, a brewery must have a valid TTB Brewer’s Notice, meet the BA’s craft brewer definition, and sign a licensing agreement. The seal is available to both BA member and non-member breweries. As more craft breweries desire to differentiate themselves, more of them will adopt the seal, increasing its value and effectiveness. We recognize that it is an investment for breweries to incorporate the seal into valuable real estate on beer packaging as well as in marketing and advertising. But individual differentiation is part of a greater collective effort that will benefit craft brewers as a whole. With the announcement of these amazing milestone reached in only a few weeks, it’s important to remember what this seal represents: the value and authenticity your craft beer brings to tavern, bar and restaurant menus, and to grocery and liquor store shelves. It represents the uniqueness of your taprooms and how they are cultural and economic drivers in your local communities and around the country. Most importantly, the seal certifies to the beer-loving customer that the brewery using the mark is small, independent and traditional. There is still work to be done, as many craft breweries have not yet taken the step of seal adoption. There is no time like the present to provide clarity to the beer lover and join the groundswell of support behind the independent craft brewer seal. 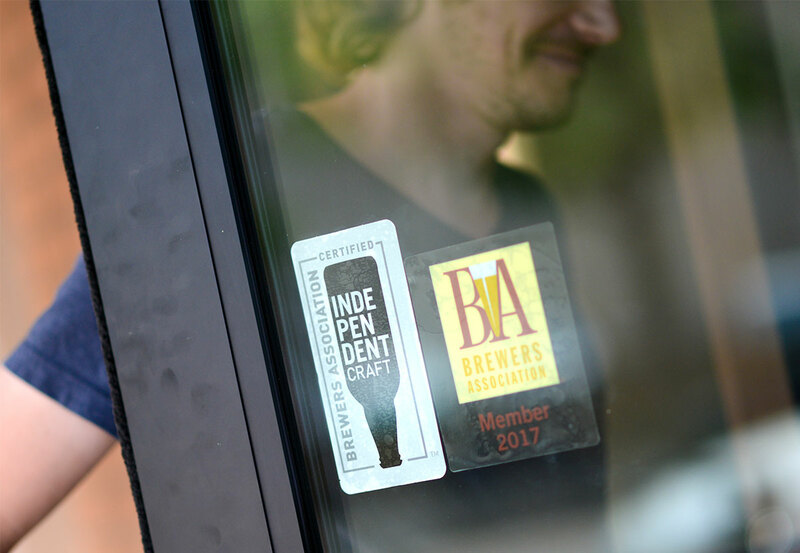 Breweries can find more information at BrewersAssociation.org/seal and can join the conversation on social media platforms at #IndependentBeer.